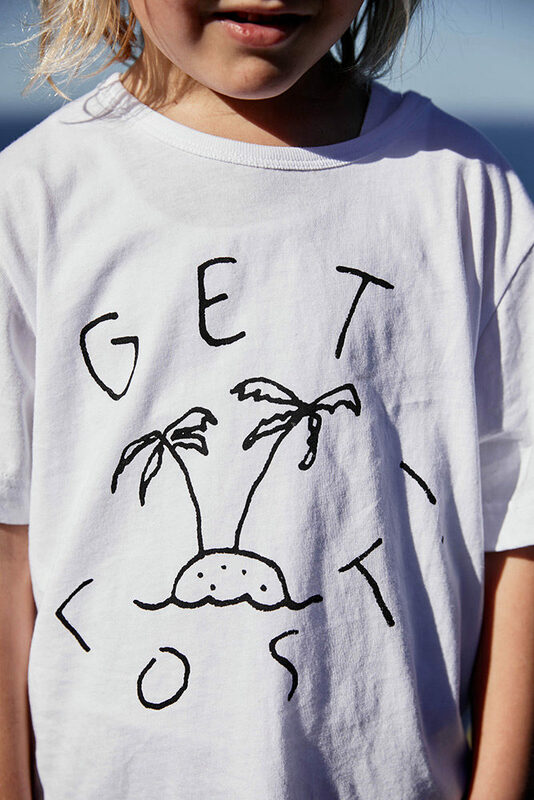 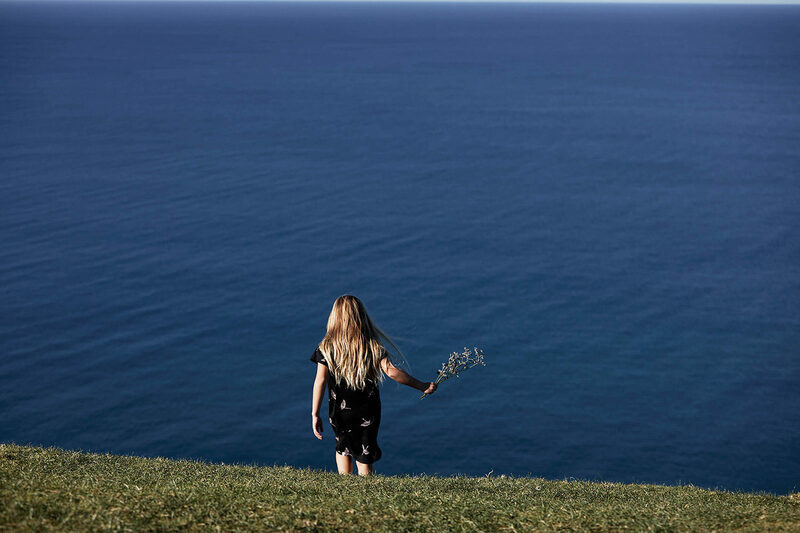 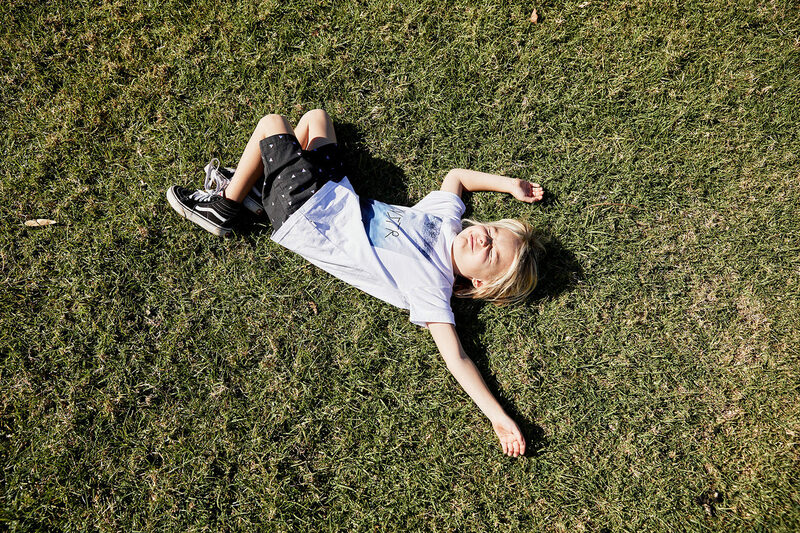 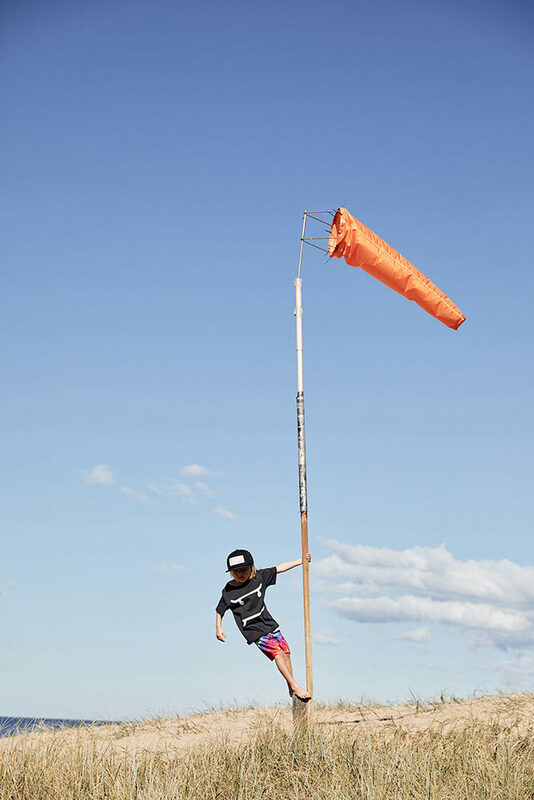 Our inspo: get outside! 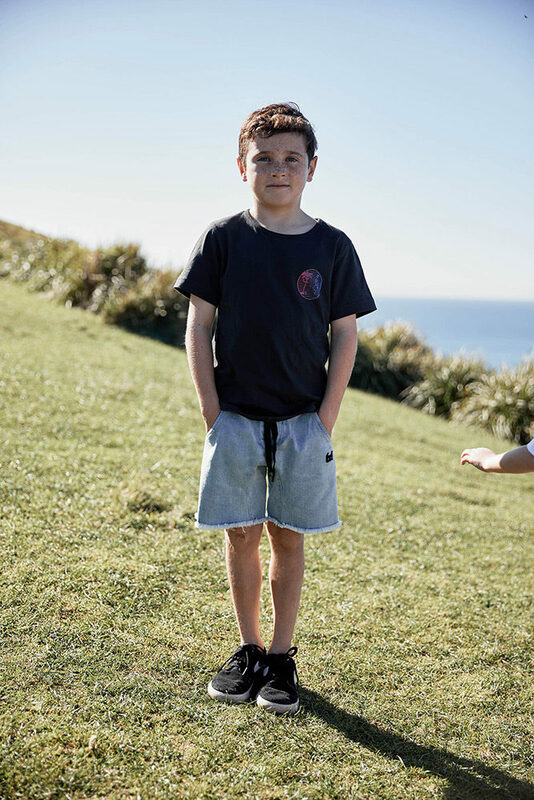 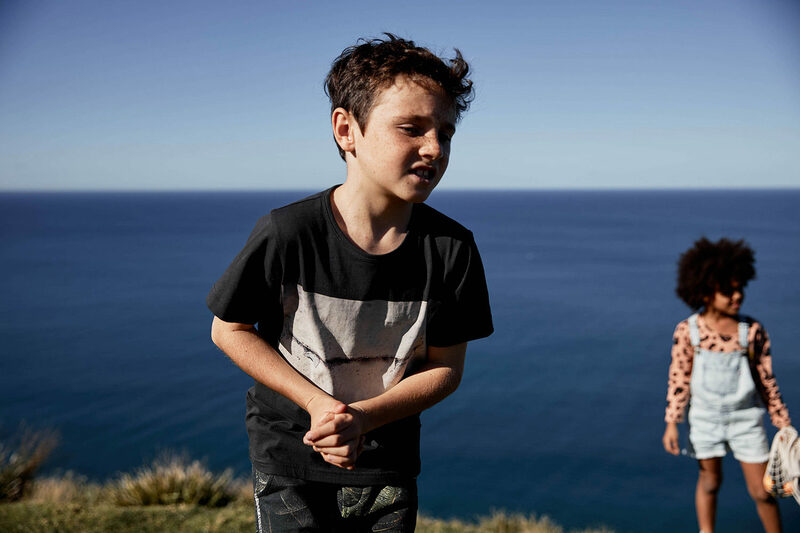 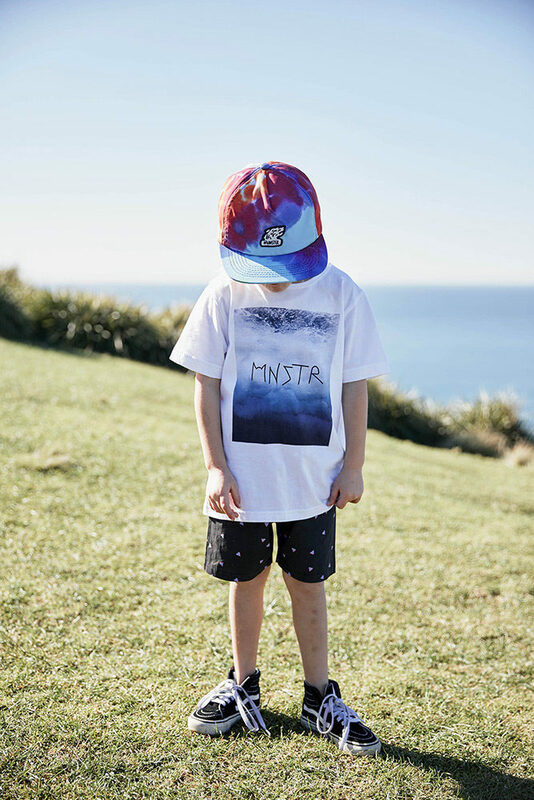 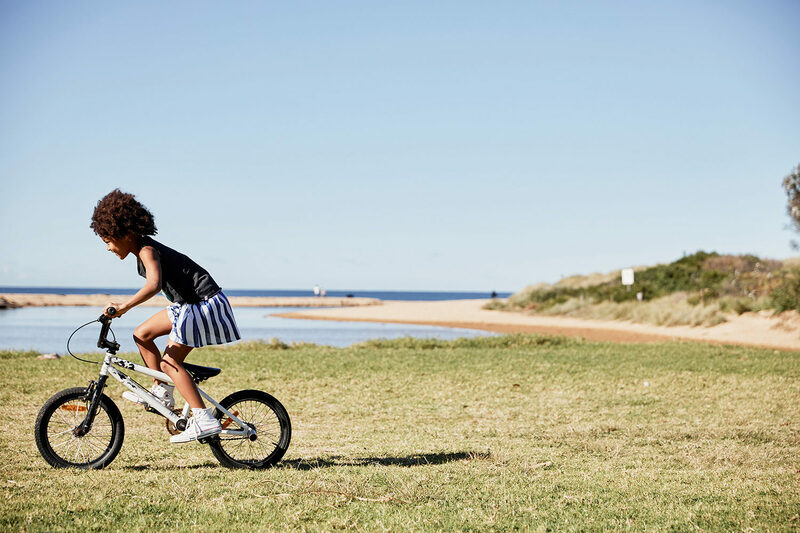 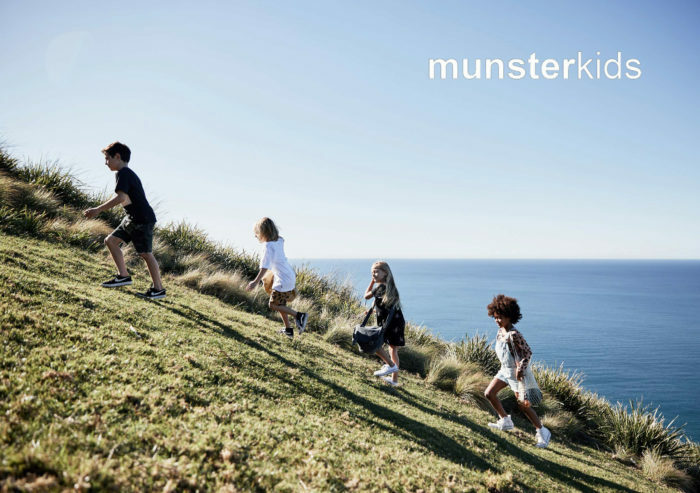 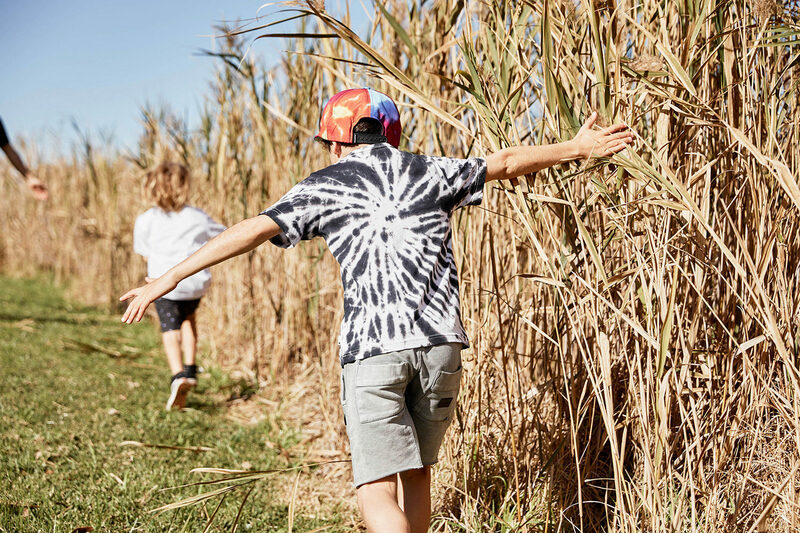 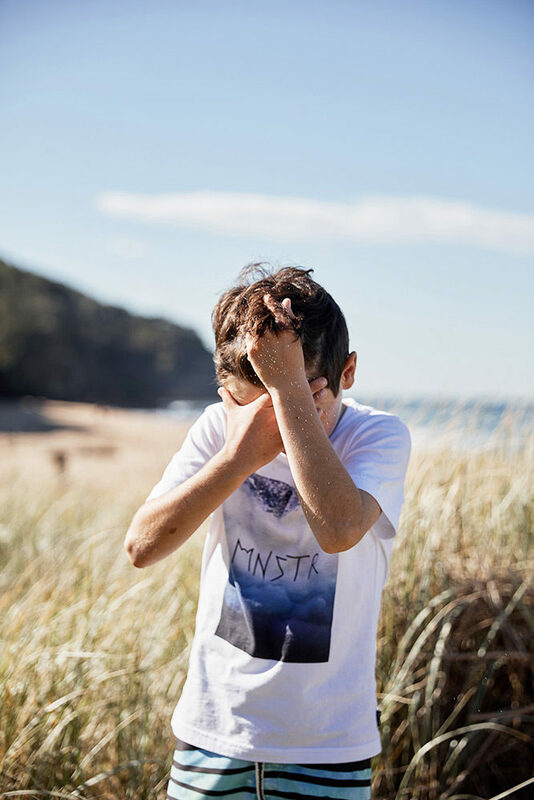 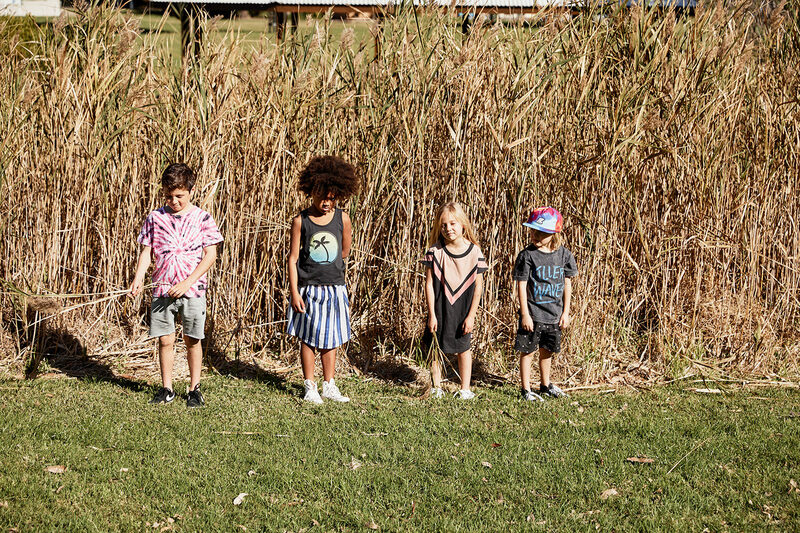 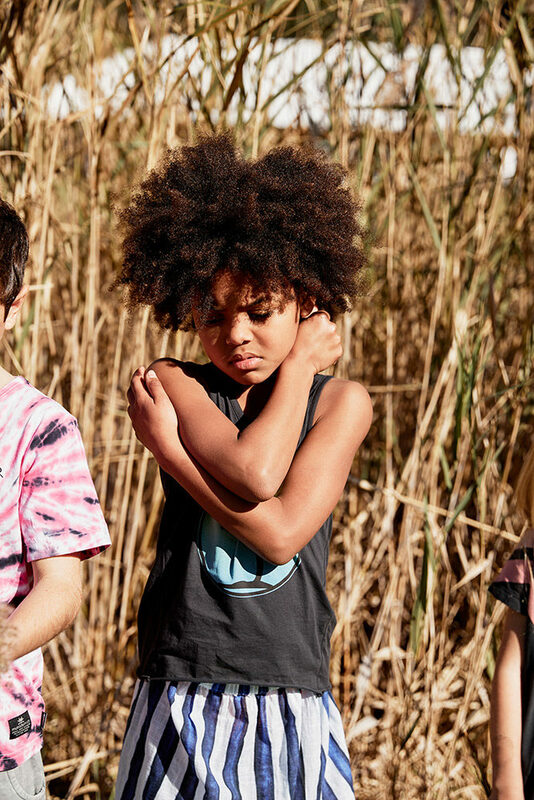 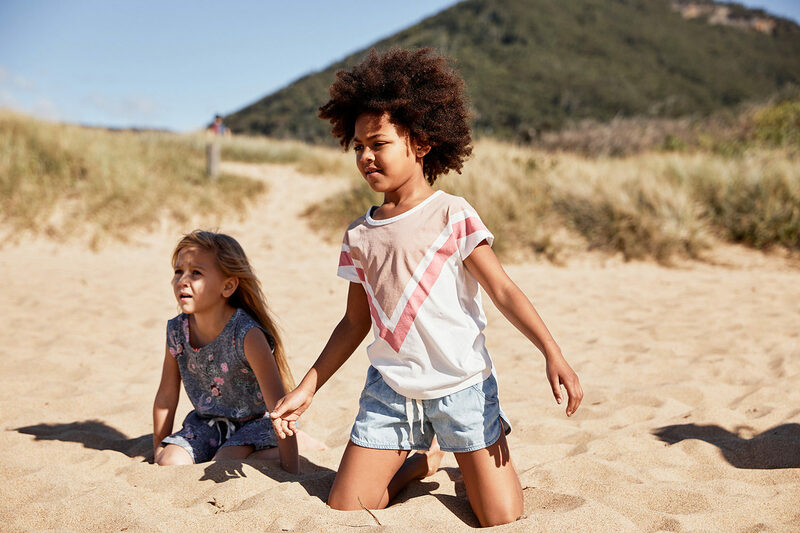 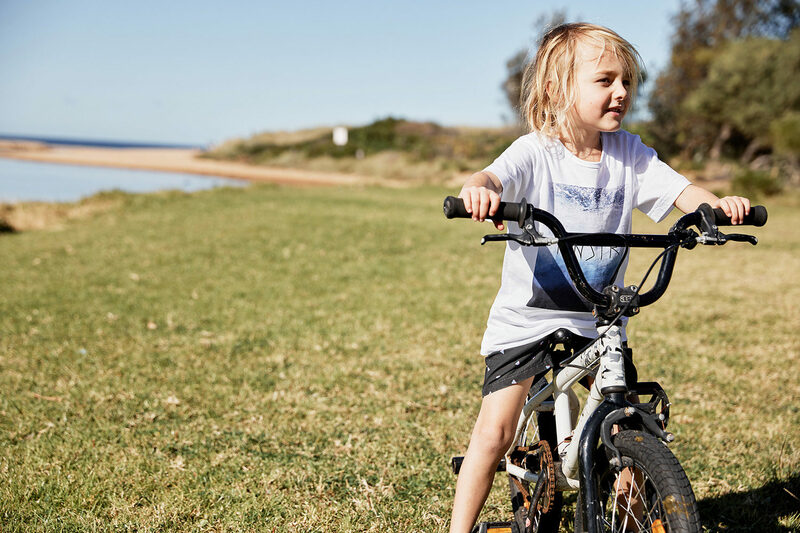 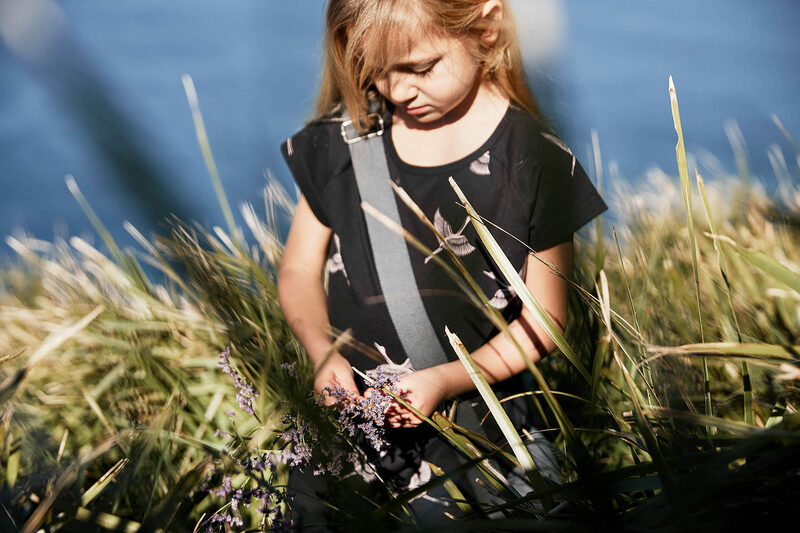 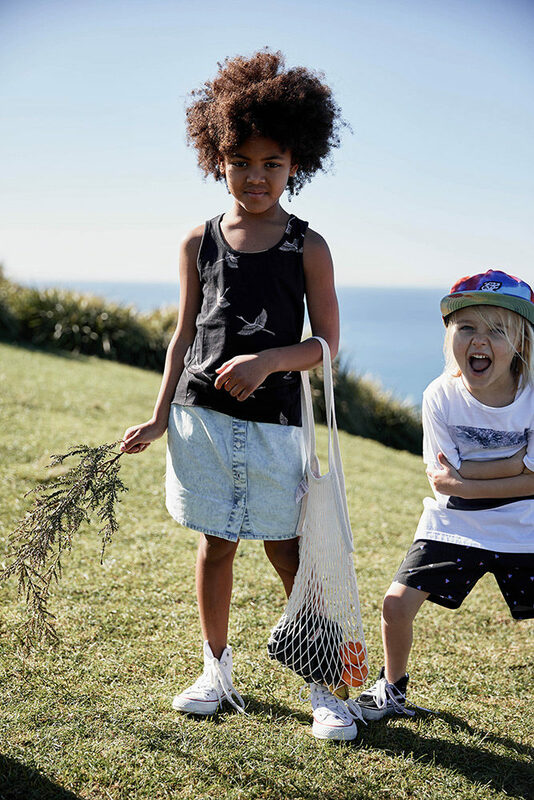 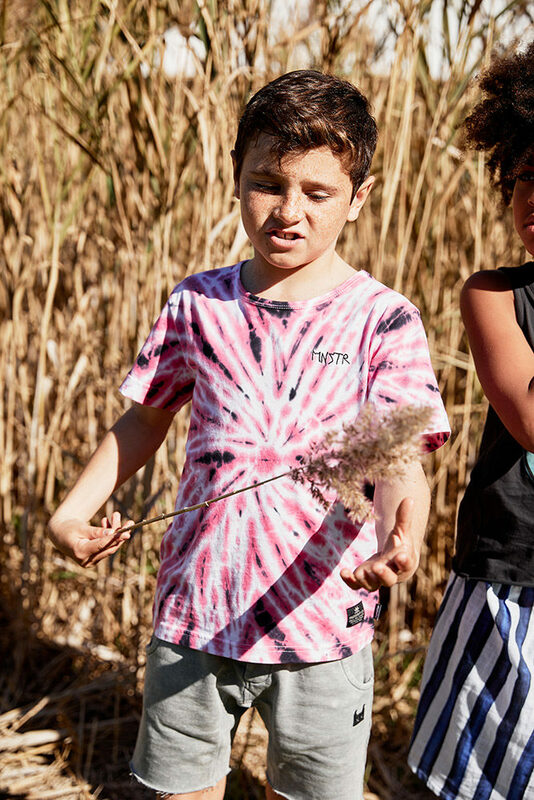 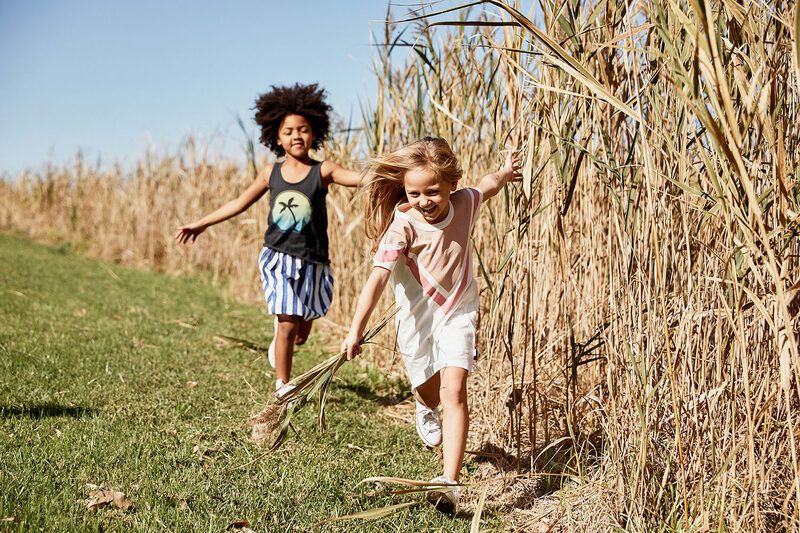 For Spring Summer 2018, Munsterkids presents Stand By Me, a collection epitomizing the epic adventures and misadventures of childhood summers spent in their perpetual, unsupervised glory. 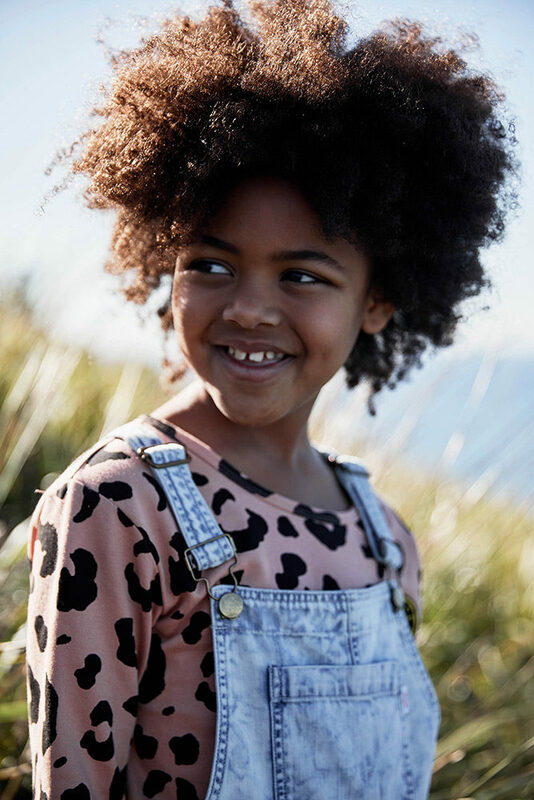 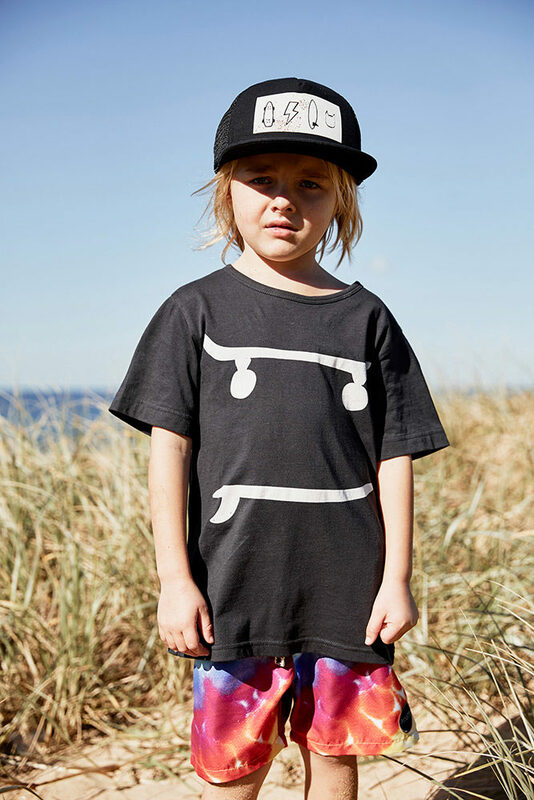 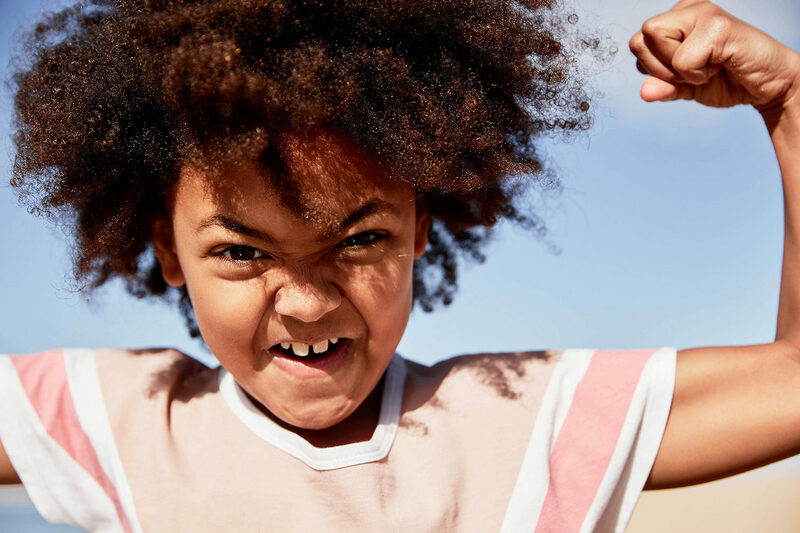 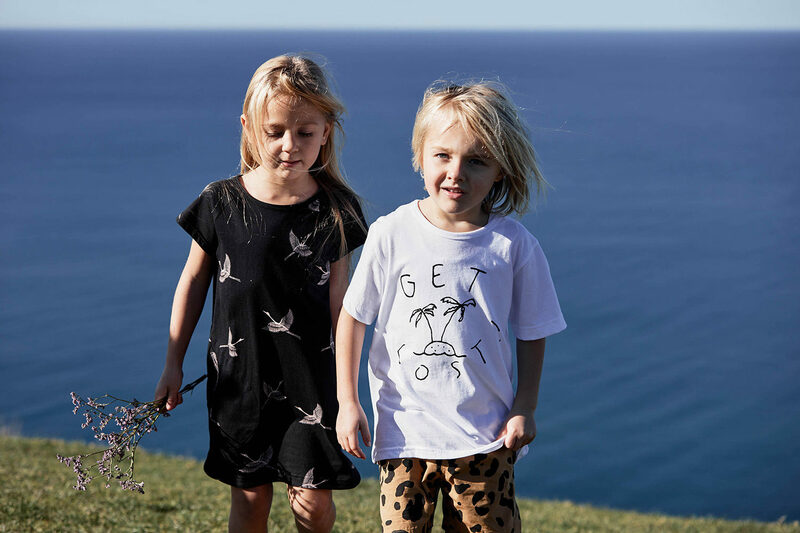 This is a collection for playing; cozy organic cotton separates and one pieces in bold black and white are punctuated with strong graphics, stripes, and an especially hip-looking black and white tie dye.